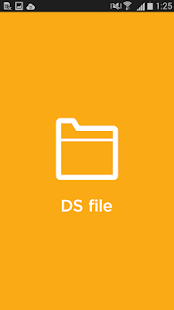 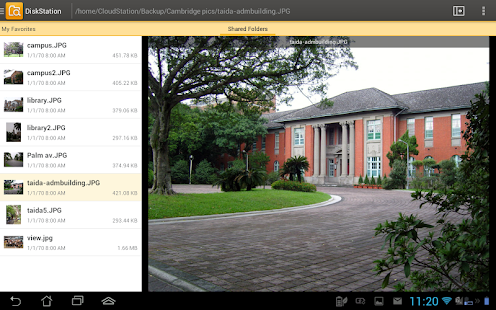 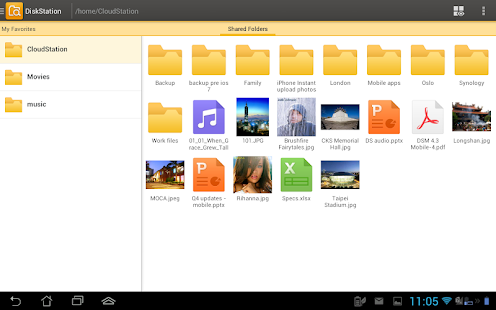 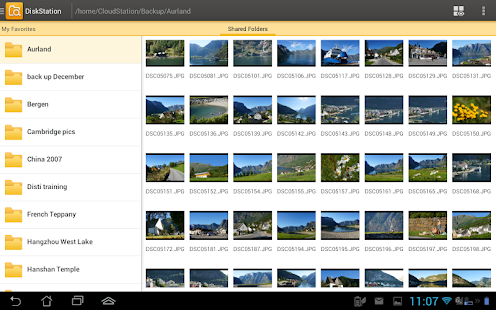 DS file is ideal to manage files stored on your DiskStation, upload or download between the NAS and the Android device, or do basic editing tasks. 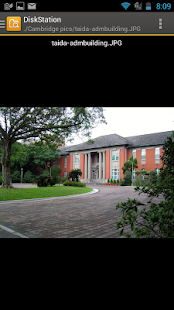 And always securely with HTTPS support. 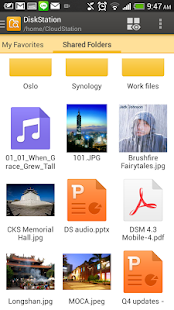 Besides file management, DS file is also a useful tool to do anything from browsing pictures, watching videos or checking work documents when you are on the go.